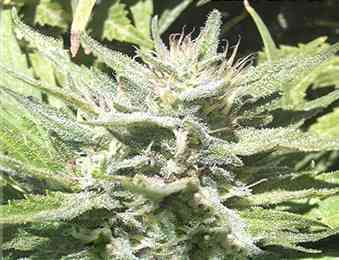 Royal Medic is a new feminized hybrid of two great cannabis strains from Spain. Its genetics are a cross of Critical, known for its big yields, and Juanita la Lagrimosa, a strain known for its medicinal effects. The result is a great medicinal strain, with a high amount of CBD, almost equal to the amount of THC. These high CBD strains are not as psychoactive as some of the higher THC strains, which can be better for medical users. The effect is very cerebral with a clear high. These types of strains have been used for their anti-inflammatory, anti-pain, anti-anxiety and/or anti-spasm effects. Royal Medic gets most of its genetics from the Juanita la Lagrimosa strain. This not only gives it a great medicinal effect but also a fruity, hazy aroma. The smoke is full-flavoured, with a fruity, hash-like aftertaste. It is still quite a large plant and will grow to a height of around 80 to 150 cm. 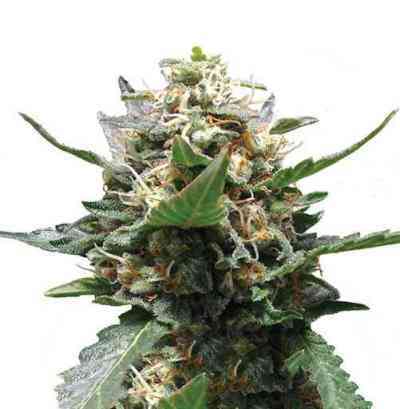 Its Critical genetics have given it a more Indica structure and better yield. Royal Medic will yield around 475-525 grams per plant with a flowering time of 9 weeks. 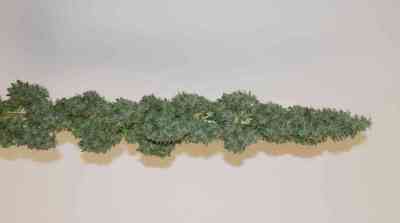 Royal Medic keeps the great medicinal effect of the Juanita la Lagrimosa with the added higher yield of the Critical.